"The Pink Bus" is officially available — just in time for the topsiest-turviest election season imaginable. Check it out on Amazon or on the Lethe Press website. "A month before Election Day, the Democratic nominee for United States Senate in Texas – a gay reality television star named Patrick Francis Monaghan– takes to the stage to deliver a speech. Before the candidate can begin, he is shot twice in the stomach. As doctors work to save him, the reader is taken on a touching journey through the preceding forty years of Patrick’s life. Through a tight and appealing cast of characters, we see Patrick navigate what it is to be a gay man– and a public figure – in our rapidly changing world." Available in paperback or Kindle editions. Tell your friends, and tell them to tell their friends. 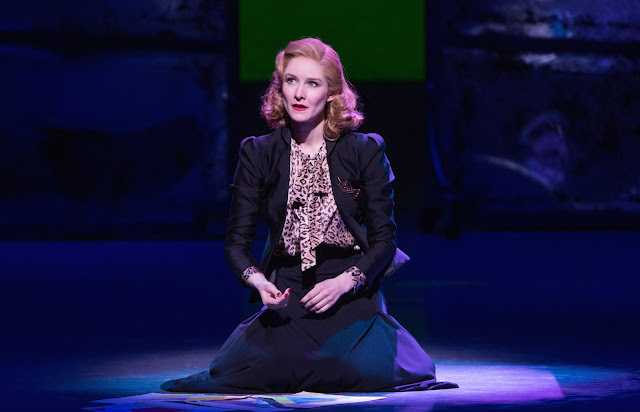 Still chugging along on Broadway from last season is "An American in Paris," which lost the Best Musical prize to "Fun Home," but picked up four technical Tonys. It is expected to play at the Palace Theater at least until January 2017. And still chugging along in the part of Milo Davenport in the show — literally, she takes New Jersey Transit to and from the theater every performance day— is South Orange resident Jill Paice. Read my NJ.com interview with Jill here. Rampant hysteria. False accusations. A moral leadership vacuum. 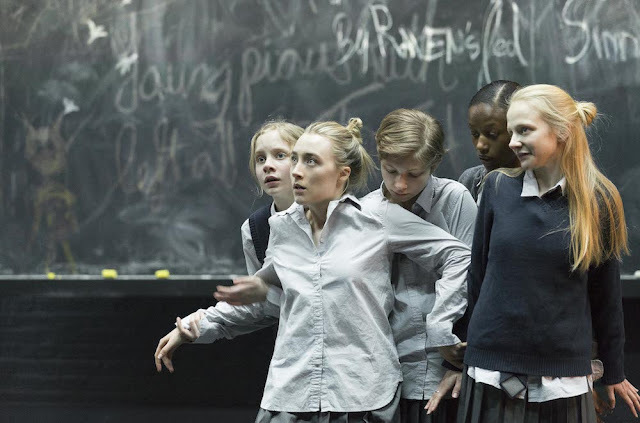 Sounds like your average week on the Presidential campaign trail, but it's also the story of Arthur Miller's 1953 play "The Crucible," now being revived on Broadway, in a starry revival featuring recent Oscar nominee Saoirse Ronan ("Brooklyn"). Read the rest of my review at NJ.com. Who will win the 2016 Pulitzer Prize for fiction? 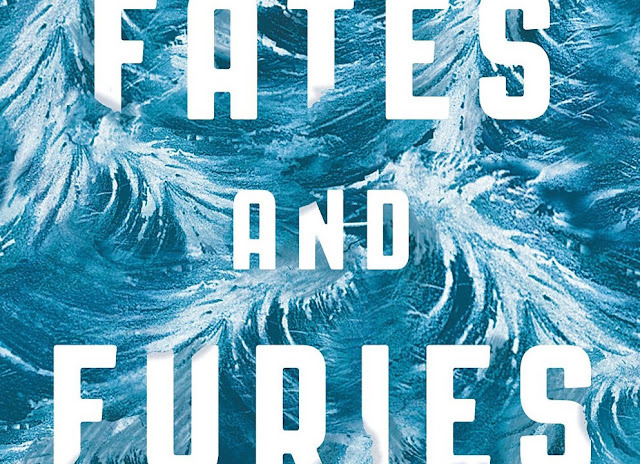 The front-runner “Fates and Furies” by Lauren Groff? The sleeper contender “The Turner House” by Angela Flournoy? 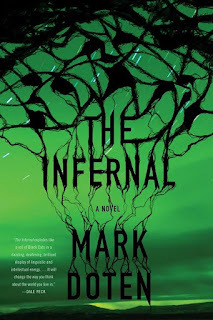 An out-of-left-field pick like “The Infernal” by Mark Doten? And what about the non-fiction and drama prizes. 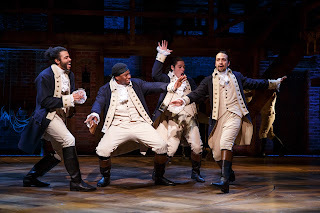 Can anyone beat Ta-Neshi Coates and Lin-Manuel Mirada? Herewith, predictions from someone who — as a journalist, theater critic and novelist — takes way too much interest in the Pulitzers. Fiction prize: In a just world, Groff’s bravura “Fates and Furies” — a brilliant portrait of marriage, in which the second half of the novel serves as a deconstruction of the first — would be the clear winner. 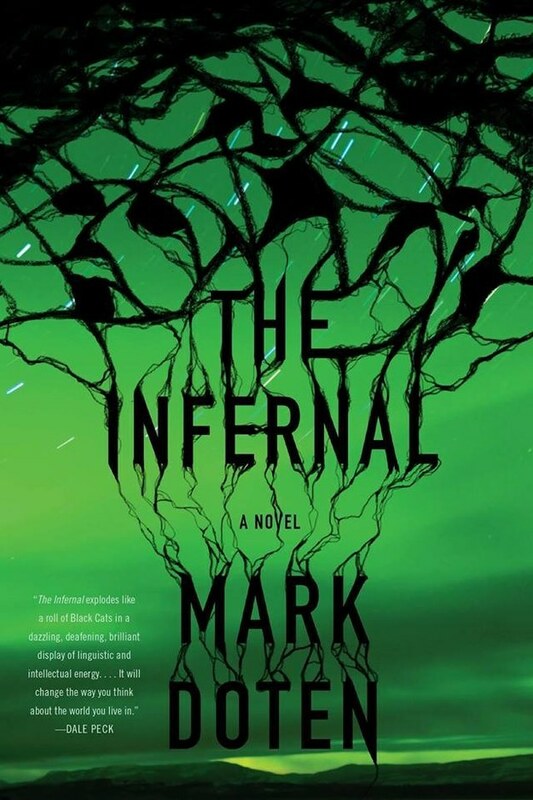 Groff was a finalist for both the National Book Award (which she lost to Adam Johnson’s “Fortune Smiles,” which I haven’t read) and the National Book Critics Circle Award (which she lost to Paul Beatty’s “The Sellout,” which I read and which kind of wore me out). So maybe she’ll finally claim deserved glory. Then again, the Pulitzer committee tends to favor more evidently “important” fiction (cf. 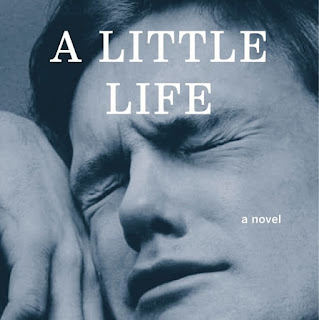 “All the Light We Cannot See” last year, and “The Goldfinch” the year before), which could bode way for Hanya Yanagihara’s torture opus “A Little Life,” the most madly overpraised novel in recent memory. Since the Pulitzers tend to favor literary lions, don’t be surprised if either Toni Morrison’s “God Bless the Child” or Anne Tyler’s “A Spool of Blue Thread” make the finalist cut. The non-fiction (or biography) prize: Coates has scooped up countless prizes already for “Between the World and Me,” and I’m betting the Pulitzer is his to lose. But if the committee decides to move him to the biography category — since technically “Between the World and Me” is a memoir — that would leave open the door for such possibilities as Dale Russakoff’s “The Prize” or Stacy Schiff’s “The Witches: Salem, 1692” (or does that fall into the history category)? 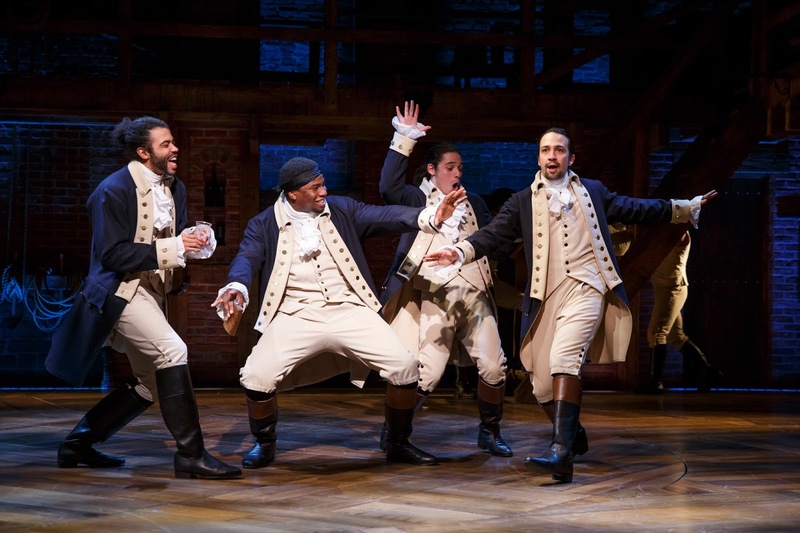 The drama prize: The Pulitzers generally don’t feature many sure things, but Lin-Manuel Miranda’s“Hamilton” — the musical of the year, decade and century — is one of them. For the other finalist slots, look for Stephen Karam’s “The Humans,” Lucas Hnath’s “The Christians,” Annie Baker’s “John” and Taylor Mac’s “Hir” to duke it out. The 2016 Pulitzers get handed out on Monday, April 18 (which is also tax day this year — coincidence?) We'll see how this all shakes out then. Saw the new revival of Arthur Miller's “The Crucible” on Broadway last night. Reviews are under embargo until later this week, so for now I’m contemplating the eternal question: Why isn’t Ben Whishaw a household name? His speciality seems to be soulful, silently suffering dreamboats (Sebastian in “Brideshead Revisited”; Keats in “Bright Star”; Richard in the underrated “Lilting”), but he’s also been a fantastically quirky Q in the last couple of James Bond pictures and he was my favorite of the many Bob Dylans in “I’m Not There.” And compared to the hosannas bestowed on some of Whishaw's Brit contemporaries, like Andrew Garfield and Eddie Redmayne, Whishaw continues to fly under the cultural radar. 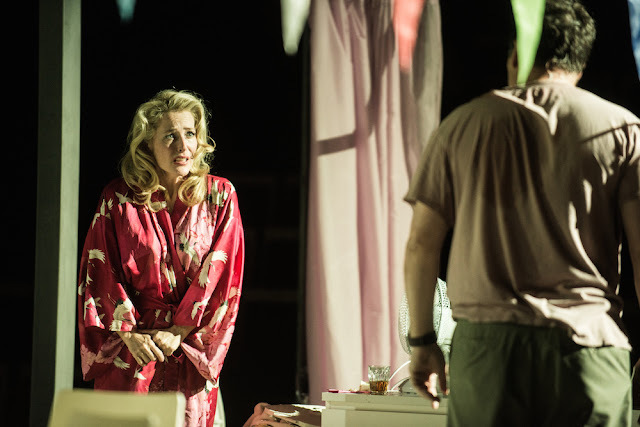 Then again, maybe this will finally be Whishaw’s year. In addition to “The Crucible,” in which he plays John Proctor opposite Saoirse Ronan’s Abagail Williams, he’s also done stellar work in the word-of-mouth hit BBC series “London Spy.” And he’s got two high-profile movies opening in the coming months, “The Lobster” and opposite Tom Hanks in “A Hologram for the King,” based on thegreat Dave Eggers novel. 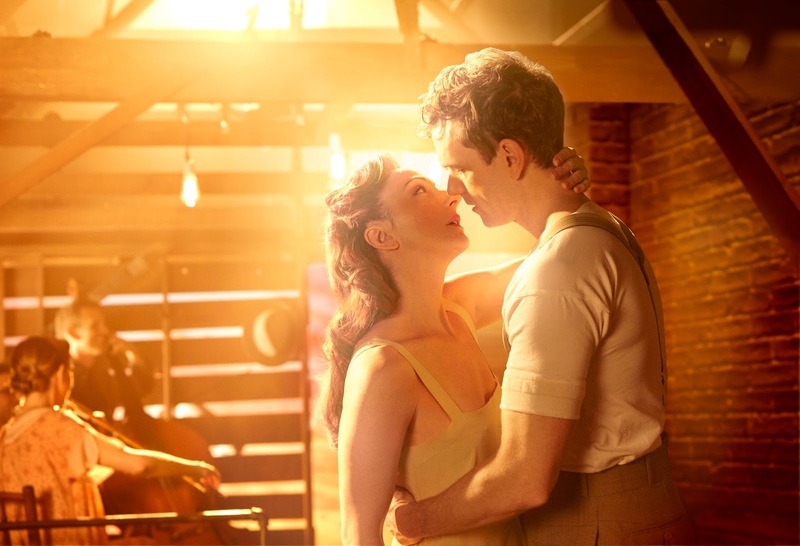 I reviewed the new Steve Martin-Edie Brickell musical "Bright Star", for NJ.com — it features a wonderful bluegrass and country score and a less wonderful story about a literary journal editor recounting the tragic events of her youth. Read my full review here. Christopher Kelly. Powered by Blogger. 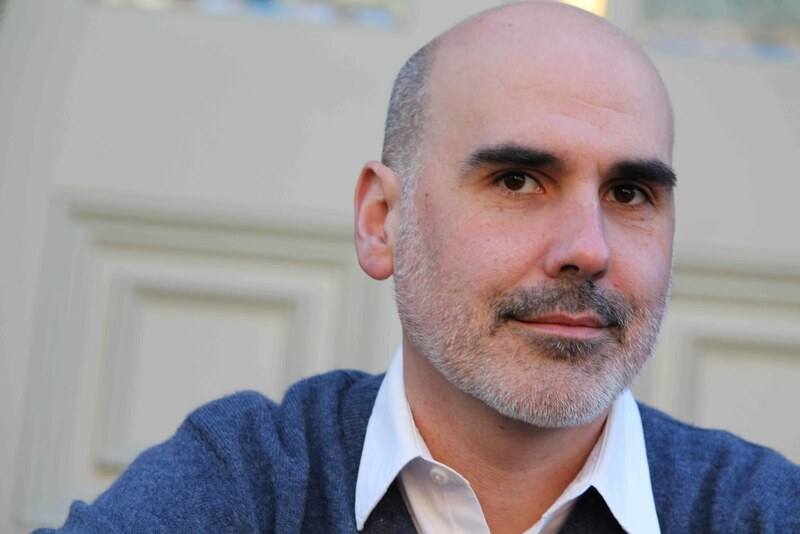 Christopher Kelly is a novelist, editor and critic whose work has appeared in Texas Monthly, The New York Times, Slate, the Boston Globe and numerous other publications. He is currently managing producer, features at NJ.com / Newark Star-Ledger, where he also reviews theater. His first novel, A Push and a Shove (2007), was published by Alyson Books and won the Lambda Literary Foundation Award for Best Debut Novel. 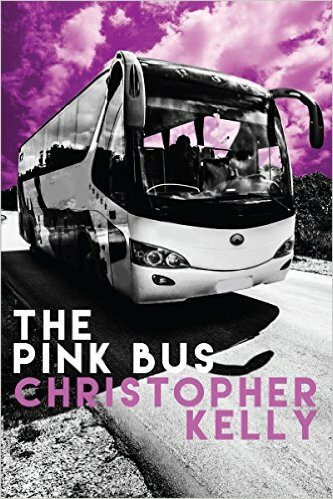 His new novel, The Pink Bus, will be published by Lethe Press in June 2016. A graduate of Dartmouth College, Kelly lives in the New York City area with his husband, Neritan Xhaferi. Who will win the 2016 Pulitzer Prize for fiction? Why fix a classic that isn't broken?